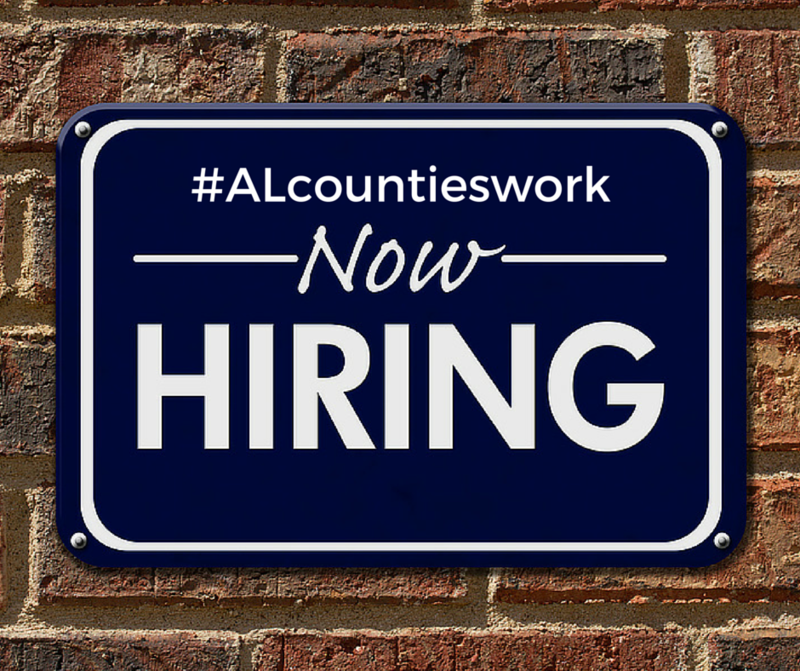 This is a free service to member county governments. If you have an opening to post, please email it to Abby Fitzpatrick. 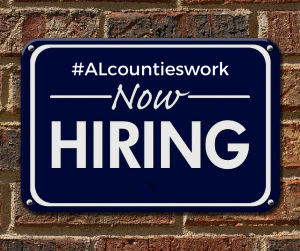 Applicants should apply at www.co.morgan.al.us or the Morgan County Commission Office, 5th floor in the Morgan County Courthouse, 302 Lee St NE, Decatur AL 35601. 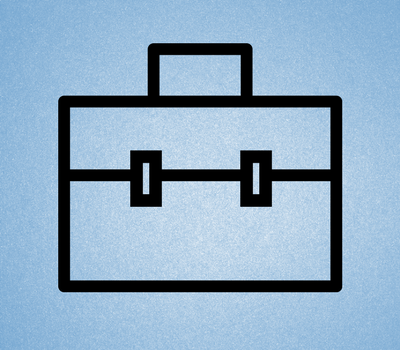 Download a job description using the button below.